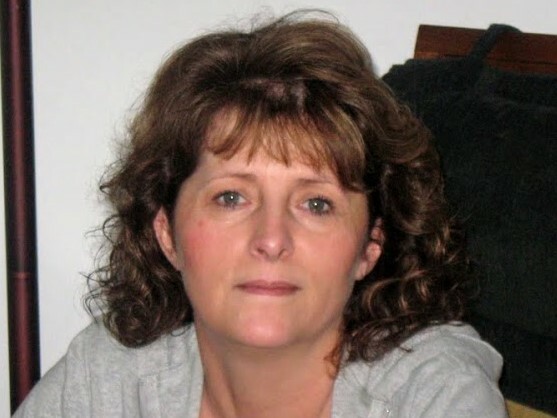 LATHAM - Haila Ruby Alice (Alexander) Kennedy, 62, of Latham, New York, passed away on September 28, 2018, after a long battle with cancer. Haila was born in Lockport, New York on June 8, 1956. She graduated from Lockport High School in Lockport NY in 1974. Haila was married to John Kennedy on July 25, 1988 they were married for 25 years. Haila worked in restaurant management for 30 years, the last 15 years at Ralph's Tavern. She enjoyed spending time with her family and friends, as well as sewing and decorating. She was also actively involved in the American Cancer Society Hope Club. Haila is survived by her son, Alexander and her stepson John Jr. Haila is also survived by one grandchild, Jack Joseph Kennedy. Haila is preceded in death by her husband, John F. Kennedy, and by her parents Fred and Esther (Luff) Alexander. She is also survived by her mother-in-law, Rosemary Kennedy of Cohoes. Haila was loved by all her brothers and sisters: the late Sue (and Frank) Westgate of Lockport; Michael (and Donna) Alexander of Lockport; Brian Alexander of Clifton Park; Rita Volpe of Grand Island, Zoe (and David) Shufelt of Lockport, Ivan Alexander of Lockport, Fred (and Lorrie) Alexander of Lockport, Nicholas Alexander of Commerce City, CO; Katherine (and Dennis) Mahoney of North Tonawanda, Kirk (and Donna) Alexander of Rochester, the late Ross Alexander. She survived by many nieces and nephews. Haila wanted to thank her other sisters: her niece Darlene Lohnas of Lockport and her former sister-in-law Katherine Alexander Wilson of Albany, for being there for her over the last months of her life. Visitation will be held on Sunday, October 14, 2018 at Cannon Funeral Home, 2020 Central Ave. Colonie from 4:00 to 7:00pm. The Mass of Christian Burial will be celebrated on Monday, October 15, 2018 at Our Lady of Assumption Church, Latham at 10:00am. Interment will follow at Memory Gardens Cemetery, Colonie. A service will be held in her hometown of Lockport, NY, dates to be announced.